A good YouTube video can be posted onto YouTube. It will show up in video search results, can show up in Google search results, can be embedded in your articles on your website, and can also be shared on other platforms such as Facebook. Added in with your text content, people will watch it and feel like they know you. There are loads of benefits to having some good video content on any small business website, and the same goes for attorneys and medical professionals. 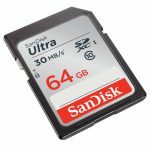 Which DLSR camera should I get? I am often asked which camera to get. While I am no professional VLogger or anything I do have a recommended setup. For quick videos I just whip out my Galaxy S7 cell phone which does a pretty darn good job. I’m also known to fly overhead with a drone. But for videos with clients I use my DSLR camera. This setup will run you about $500. If you want to spend less, almost any camera these days is going to shoot very good 720p video. 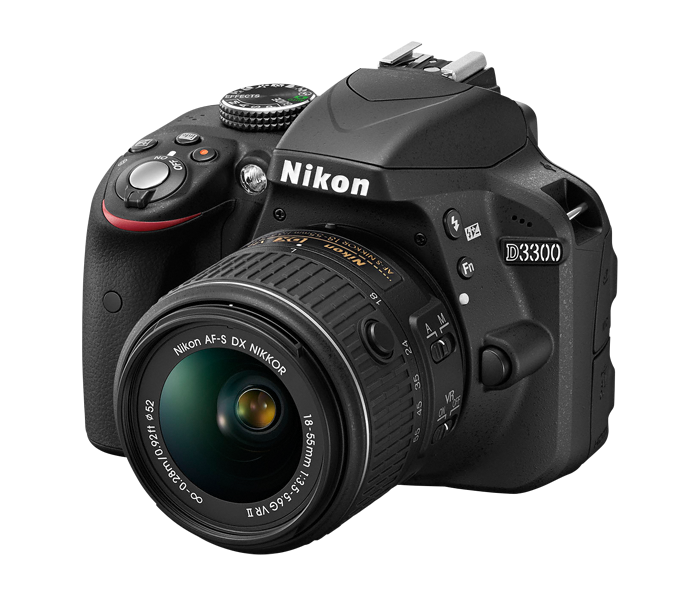 Buy the D3300 on Amazon here: http://amzn.to/2pA127L. As of 2017 it’s under $450. This camera will make you look like a professional photographer in under and hour (IMO). If you are going on vacation, having a baby or attending a wedding, this camera has you covered. You can take close up pics and blur out the background and it has the attachment thingy on top for microphones. (See, I told you I am not the expert). But, thousands of people will agree with me that for under $450 this camera is pretty awesome. I mean we were using Polaroid cameras 20yrs ago, right? This thing is like the NASA Hubble Space Telescope compared to that. In addition to covering your videos and precious memories you can take 5 pictures per second in sports mode and it does a bunch of stuff I don’t even know about. 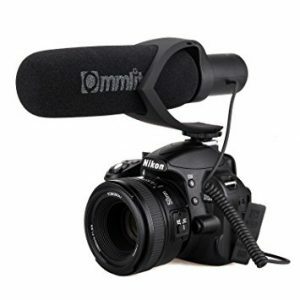 I use a microphone just like this one for making YouTube videos. It is definitely better than the stock internal mic that cameras have built into them. You just mount it to the top of the camera and plug in the cord to the jack on your camera and you’re all set. I use SanDisk because it is reliable. 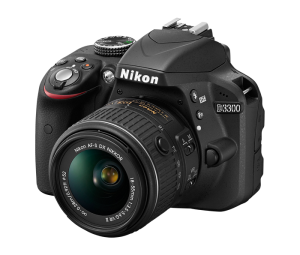 I buy a very fast memory so it does not present a bottleneck and slow the camera down. It amazes me that you can get 64GB of flash memory for under $25. 20yrs ago this much memory would cost you over half a million dollars and been far too slow to even work with a DLSR camera. This will give you plenty of space to record for hours. As mentioned above, almost any camera will work just fine. A Coolpix B500, for example, will run you $250. Grab it and some memory, plop it onto a pile of books and start shooting. People do not expect a perfect video. I personally call it “YouTube Quality”. I interviewed an Ophthalmologist not long ago who has added hundreds of videos to YouTube. They have done wonders for his practice. See the interview here. I know, it is easier said than done. I should be doing videos here as well and I haven’t been. But if you are growing your business I absolutely recommend it and if you make enough videos people WILL let you know that they have been watching them and they will result in new business. Just add them to YouTube with a title that accurately describes the video and a thorough description without spamming YouTube up more than it already is.